Hey Everyone! 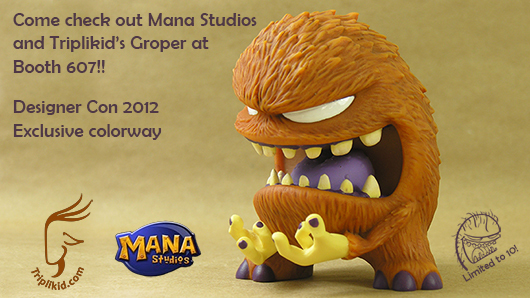 I am very excited to announce there will be a Designer Con exclusive for Groper! 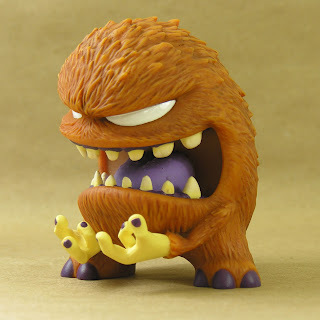 As many of you know, this piece was produced at Mana Studios in Orange, CA. They're a small studio, but jam packed with talent, and this will be the first official release for Groper! (Concept edition will be shipping in just over 2 weeks). Groper was shown around NYCC a bit, and the response was overwhelmingly positive. These will only be available at the MANA STUDIOS booth # 607, so be sure to swing by, say hi to these amazing artists, and pick one up for yourself! 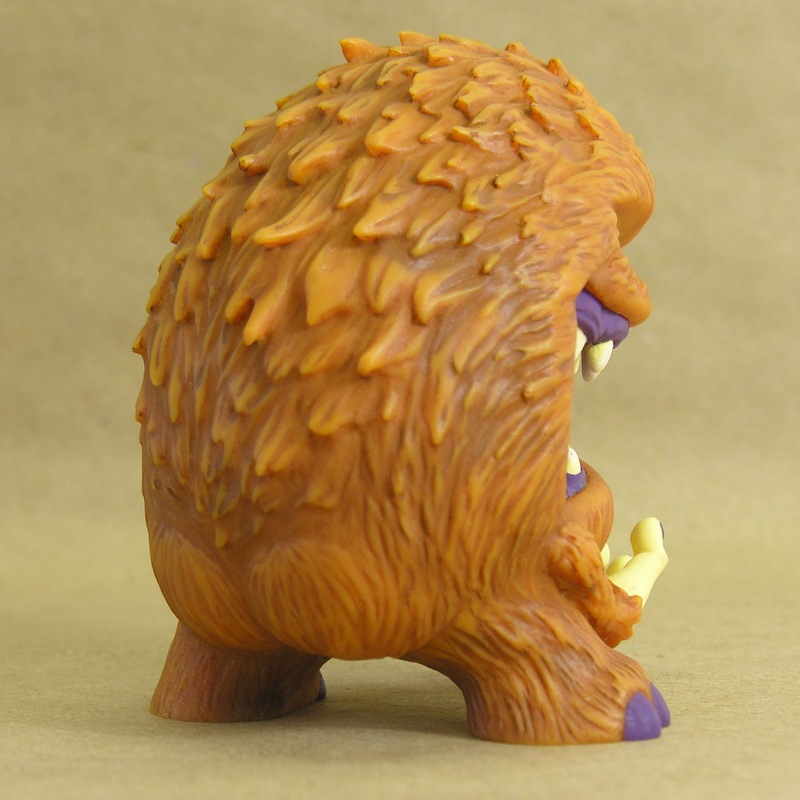 This DCon exclusive colorway will be limited to a run of 10, so be sure to grab one quick!